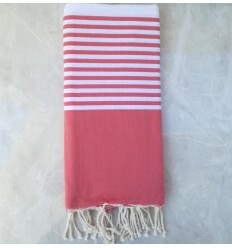 Large size Taupe with stripes 100% cotton throw . 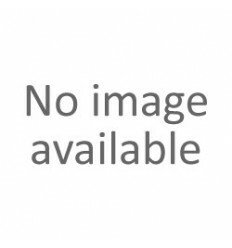 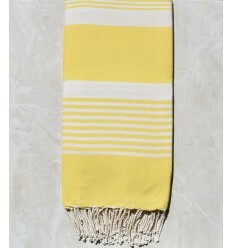 Large ochre yellow striped 100% cotton throw. 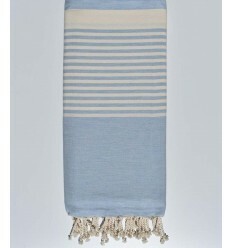 Large blue wheelwright striped 100% cotton throw . 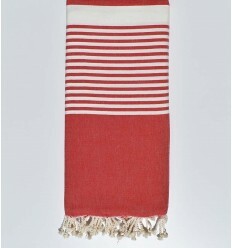 Large size Creamy white with golden lurex 100%cotton throw. 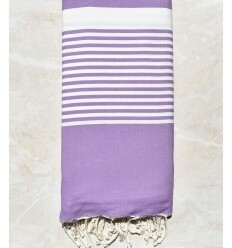 Large linen throw 100% cotton throw . 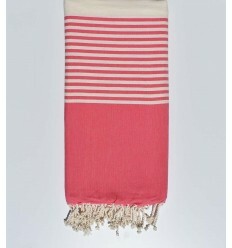 Large size aqua green with stripes 100% cotton throw . 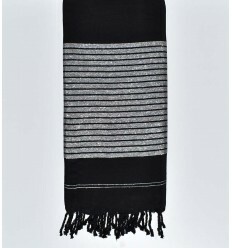 Large size grey with stripes 100% cotton throw . 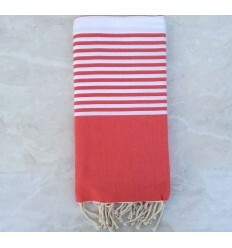 Large red with stripes 100%cotton throw. 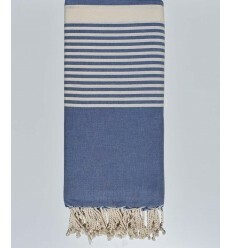 Large size slate blue with stripes 100% cotton throw.